Good morrow everyone! A quick post today as a small bit of amusement for myself really. 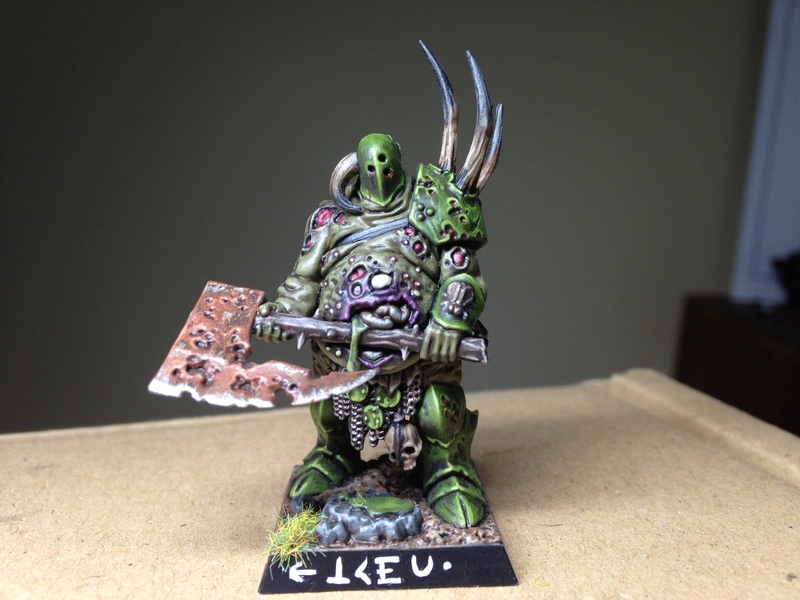 I assembled one of the new Nurgle figures from the Dark Imperium set, which, I have to say, are just some of the most beautiful (?) 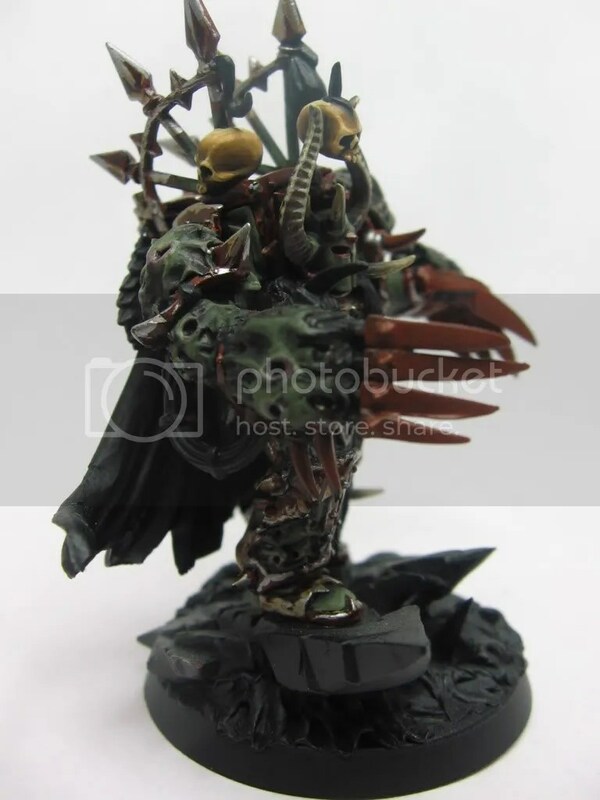 Nurgle miniatures that GW have put out. 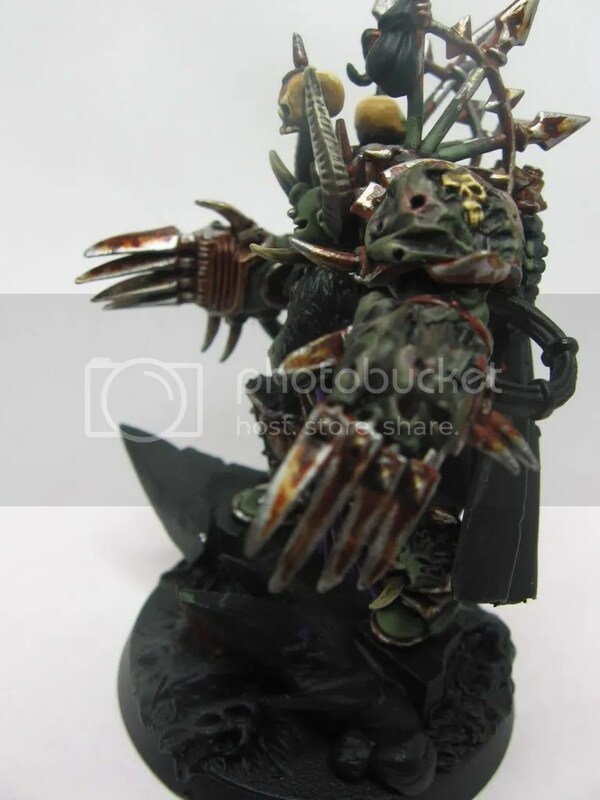 I am a big fan of the old Rogue Trader era chaos renegades and also the metal miniatures from the early 2000’s. 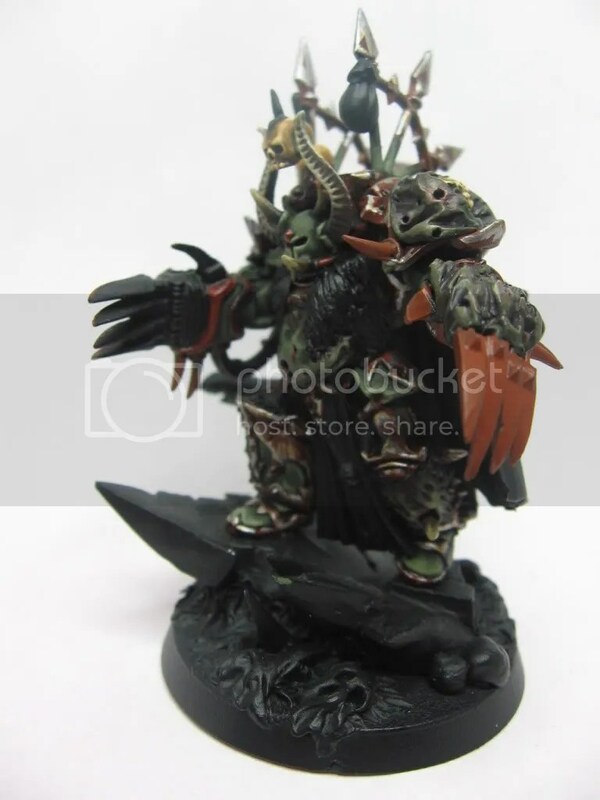 The Forgeworld upgrades are really nice too, and it’s generally just great to see papa Nurgle actually get some screen time over Khorne, whom I believe to be Chaos’ answer to the Imperiums poster boys – the Ultramarines. 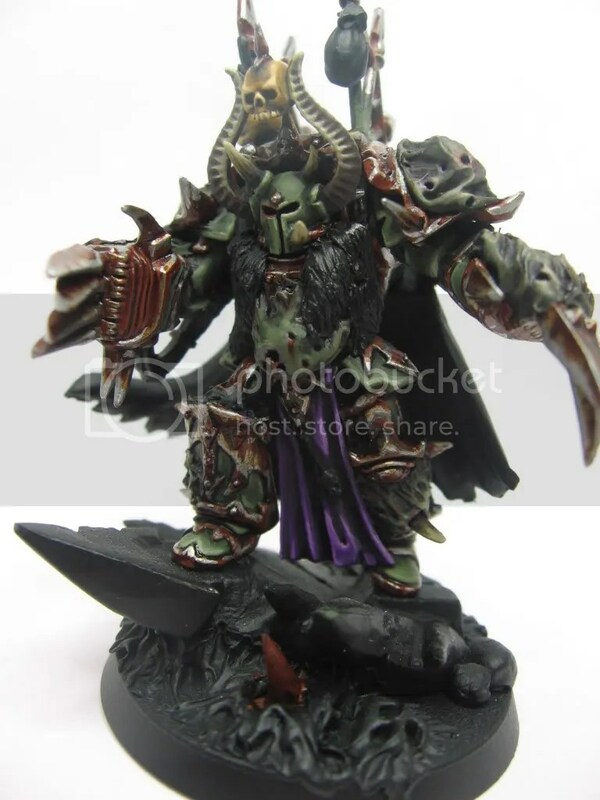 The new chaos releases are just so over the top, exactly how I would expect chaos marines to be. 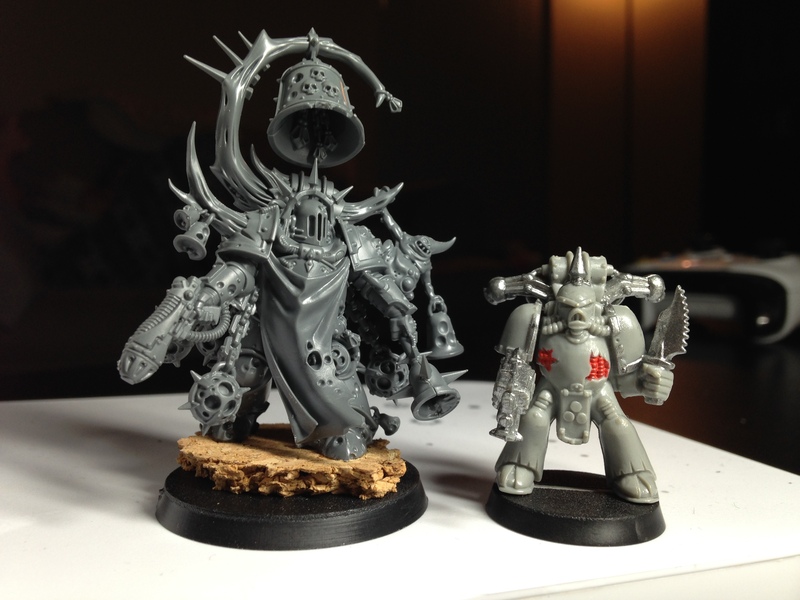 GW’s plastics have come a million miles as well, as the picture shows, the static, one-pose plastic plague marine standing next to his Dark Imperium cousin, and well frankly, there is no comparison. Night and day for sure. Obviously over the years we have seen a scale creep in GW (and indeed most miniature manufacturers figures), and this became even more apparent after building this guy last night. With the introduction of the new Primaris marines into the 40K canon, the stage is set to get ever bigger (pun intended). So my question really was simply “why?”. Why are we seeing this gradual increase in the size of miniatures? Is the desire to pack as much detail onto one miniature such that it demands this size increase to enable that? I wouldn’t say that was strictly true as I have been building a lot of Infinity miniatures lately – they are a lot smaller than GW figures and they have an intimidating amount of details on them. (Ironically, Corvus Belli have actually had some scale creep in their figures too). Is it for simplicity’s sake? to enable younger gaming enthusiasts to be able to build these figures quickly? I don’t think that’s the case at all. Compare a Rogue Trader era Space Marine to a Primaris and indeed a pre-Primaris Space Marine and the difference is very obvious. I’m not sure yet how I feel about the mixing and matching of the smaller size marines and the new guys. If Guilliman’s new boys are the ultimate fighting machines, then does that mean that all marines that came before can retire and watch from the sidelines? lol! Do you even work out bruh? Do other hobbies have scale creep? I wonder if model railway enthusiasts have to deal with similar issues? Just my musing for today. I’d like to hear your thoughts on the scale change over the years, so drop a comment below and thanks for reading! Battles and Brotherhood! Painting project is GO! So, go check it out, go on! 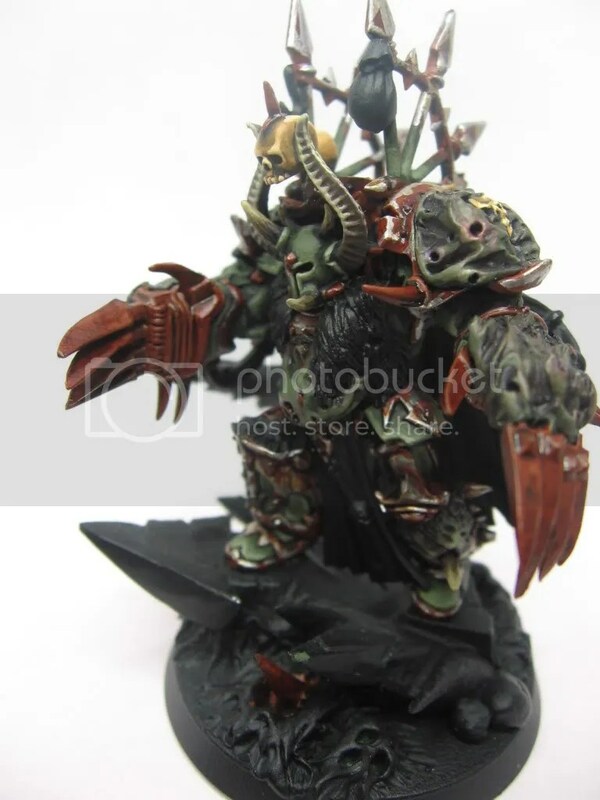 Author PaulPosted on November 3, 2011 Categories UncategorizedTags Dreadnaught, Nurgle, Space Wolves, The Buddy Project2 Comments on Battles and Brotherhood! Painting project is GO!